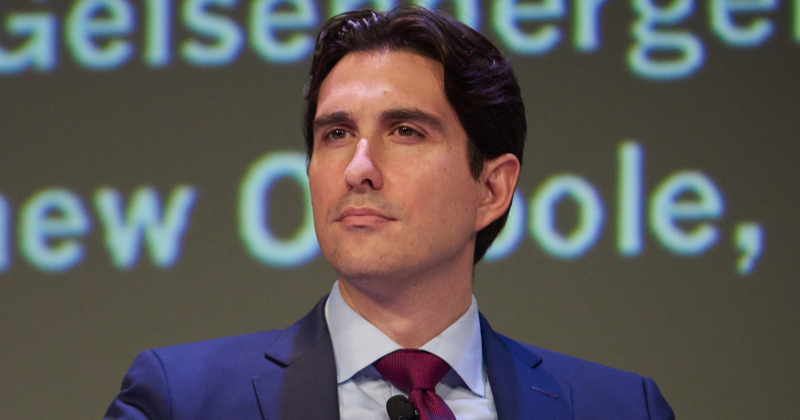 Marco Santori, One of the first and most influential lawyers to represent blockchain and cryptocurrency businesses, is leaving Cooley LLP, where he’s been a partner since November 2016, to become the president and chief legal officer of Blockchain, a longtime client and one of the industry’s best-known wallet startups. “Across Lloyds Bank, Bank of Scotland, Halifax and MBNA, we do not accept credit card transactions involving the purchase of cryptocurrencies,” a spokesperson said. Customers will still be able to use their debit card to pay for bitcoin and its many imitators. Singapore Airlines is rolling out a digital wallet based on blockchain technology that passengers can use to spend their frequent flier miles. KrisApp, Singapore Airlines’ loyalty program, will get a digital app in around six months. The Italian government is seeking feedback on proposed cryptocurrency regulations intended to clarify the technology’s use within the country. The main purpose of the decree is to enforce recently implemented anti-money laundering rules passed by the European Union, of which Italy is a founding member. Issued on Feb. 4 by the Securities and Commodities Authority (SCA), the circular alerts residents in the country to be aware of the risk of investing in token-based fundraising activities such as ICOs and token pre-sales. The risks, as stated out by the SCA, could stem from both the project being presented in an unaudited or misleading manner, as well as highly volatile price fluctuations after a token starts trading on a secondary market. The SCA further highlights that, since the agency doesn’t currently regulate or supervise any ICO projects, no legal protection can be provided to investors in a case of fraud.